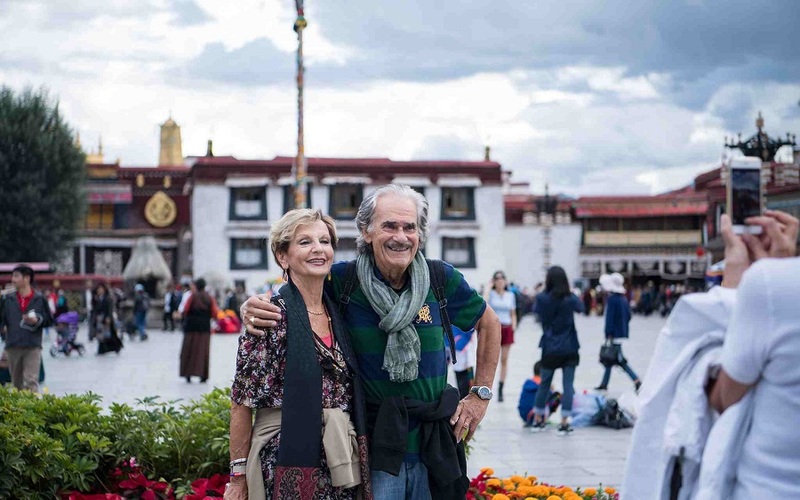 The Tibet autonomous region plans to cut the time for issuing travel permits to overseas tourists by half in 2019, Qi Zhala, chairman of the regional government, said on Thursday. Now, it normally takes at least 15 days to receive the permits after they submit the requested documents. 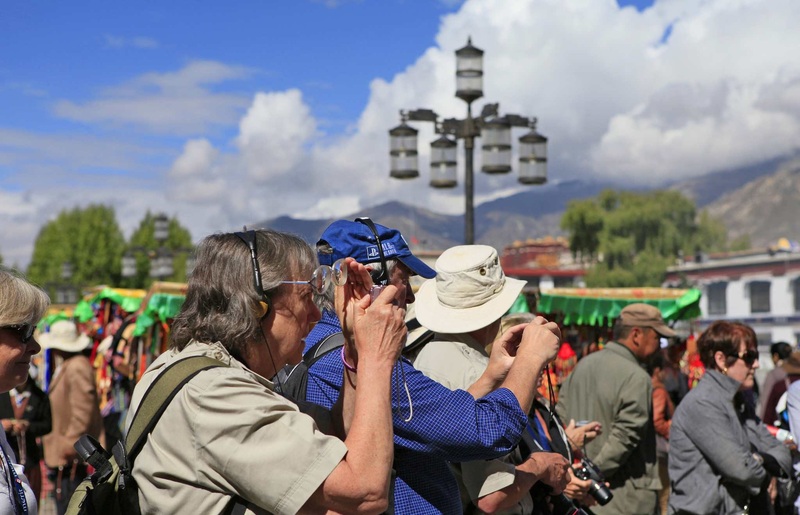 The region received 33.68 million visits from tourists in 2018, an increase of 31.5 per cent year-on-year. Hong Wei, an official with the regional tourist development bureau, said the region received more than 270,000 visits from overseas travellers in 2018. 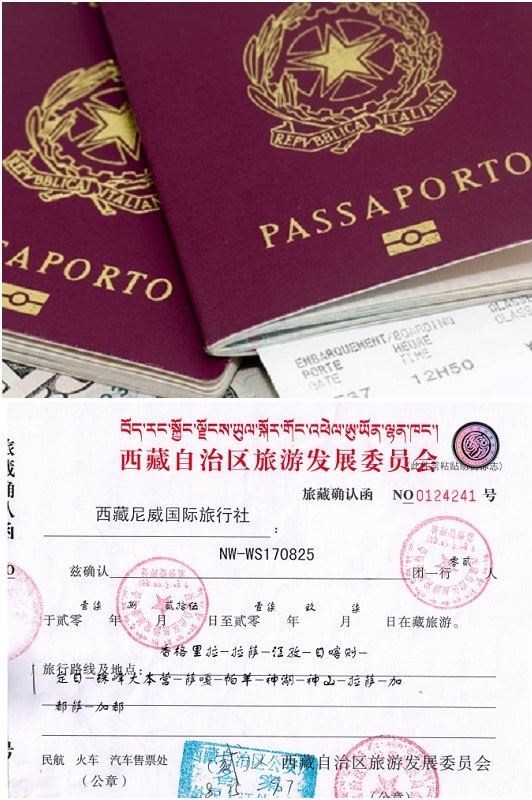 Overseas travellers need Tibet travel permits to visit in addition to a Chinese visa. 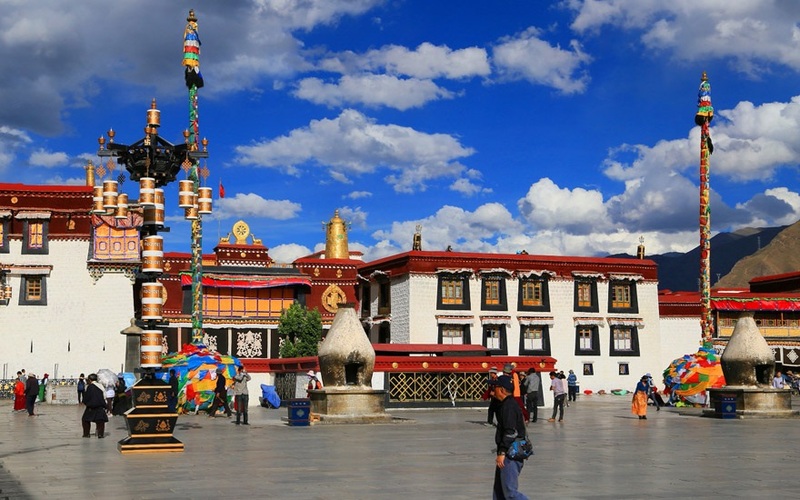 This extra requirement is based on Tibet's unique ethnic traditions, cultural heritage, reception capacity and ecological protection needs, officials said. 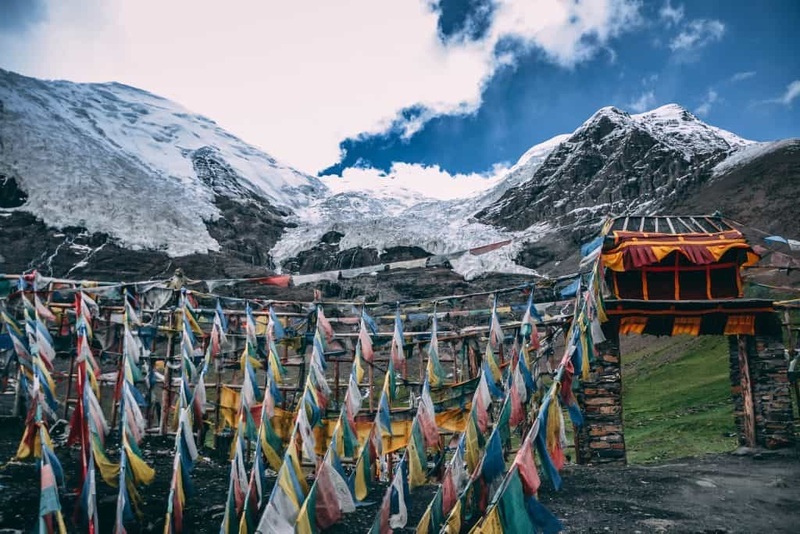 Tibet also plans to build an international tourism co-operation zone in the Gangdise Mountain range, according to the government work report. 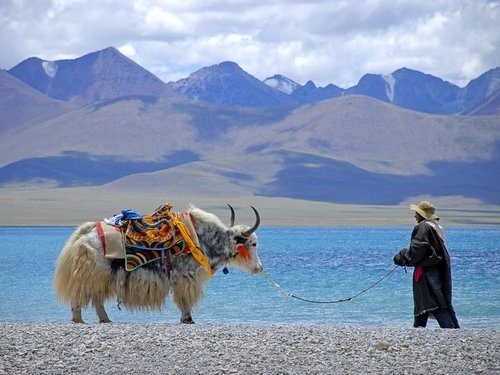 The zone includes the sacred religious destinations of Mount Kailash and Lake Mansarovar. Pilgrims from the autonomous region and neighbouring countries such as India and Nepal believe that walking a full circle around Kailash can bring prosperity and purify one of the sins of a lifetime. 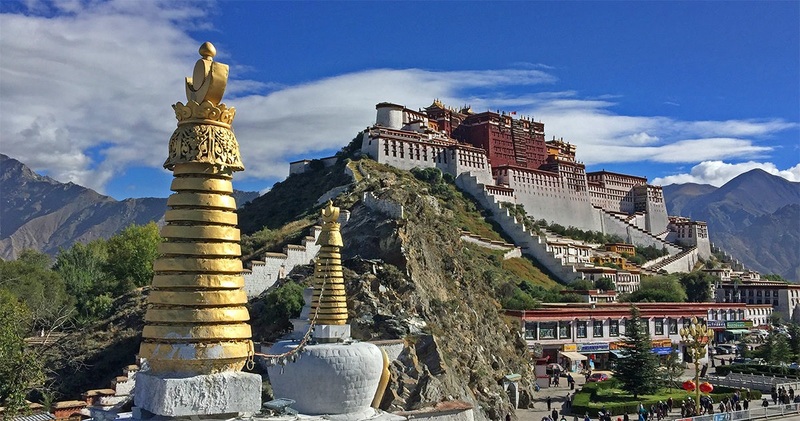 Tibet will strive to increase the number of overseas pilgrims visiting the region by 50 per cent in 2019, Qi Zhala said. Service stops specialising in accommodating the needs of overseas pilgrims and tourists are also planned, Hong Wei said. The region's GDP exceeded 140 billion yuan (S$28 billion) in 2018, up by about 10 per cent year-on-year. It has set the annual GDP growth target at about 10 per cent this year, according to the work report. The region also plans more opening-up measures and improvements in connectivity with South Asia. It plans to boost border trade by more than 30 per cent in 2019 and further develop its land ports, the report said. "We'll encourage more people to get involved in cross-border trade and benefit from it financially. We'll also improve services at Gyirong port," said Hu Hong, deputy head of Gyirong county, on the border with Nepal. Tsering, 38, has worked in cross-border trade for over 13 years. "I can import more types of products from more ports now, and the infrastructure at ports has significantly improved," he said. Tsering, like many in the region, uses a single name. Ten years ago, it took him 10 days to ship goods from Gyirong port to Lhasa by road. Now it takes only two days, he said.